Peer pressure can be good or bad. Peer pressure is when the people around you, including friends, siblings, teammates and classmates, pressure or influence you to doing something. We are often influenced by the people that we surround ourselves with. Your peers such as your friends and siblings have an impact on the decisions you make. Our peers can influence us in positive ways and negative ways. When peers influence us in negative ways it can be difficult to deal with what is called peer pressure. There are many things we can do to to avoid and deal with that negative peer pressure.  When dealing with peer influence, communication is critical. If you are uncomfortable with a situation it is important to say so. Saying “no” to friends can be difficult but it is important to pay attention to your own feelings and beliefs about what is right and wrong. If friends do not acknowledge your feelings and beliefs when they are expressed, you can simply walk away from them. It is important to separate yourself from people who pressure you to do stuff you know is wrong. If you you’re finding it difficult to handle peer pressure, you can talk to someone you trust. When is peer pressure bad? Peer pressure can be good too.